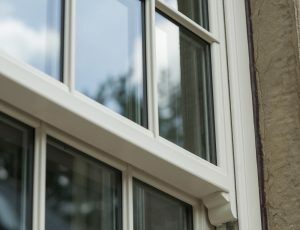 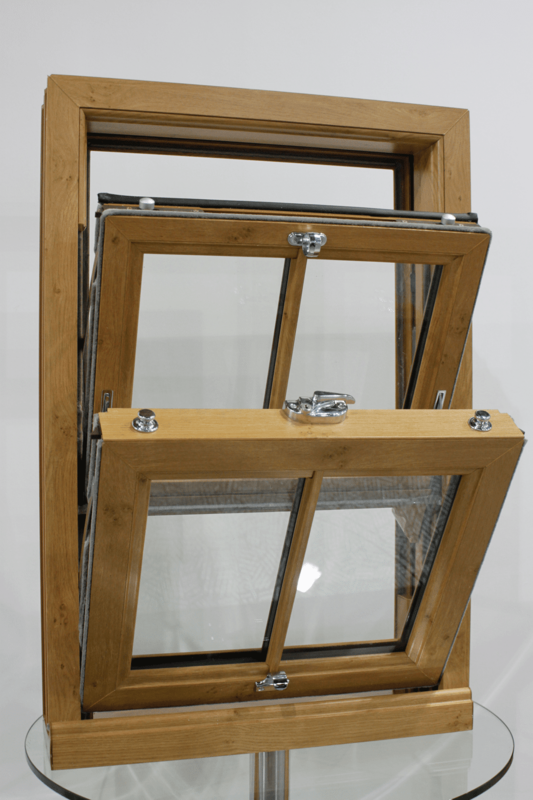 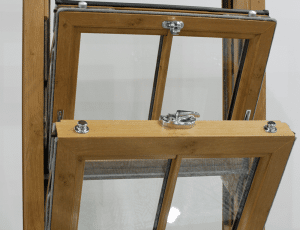 We are proud to be at the forefront of the industry, providing the most innovative products and bringing them into your home, such as triple glazing. 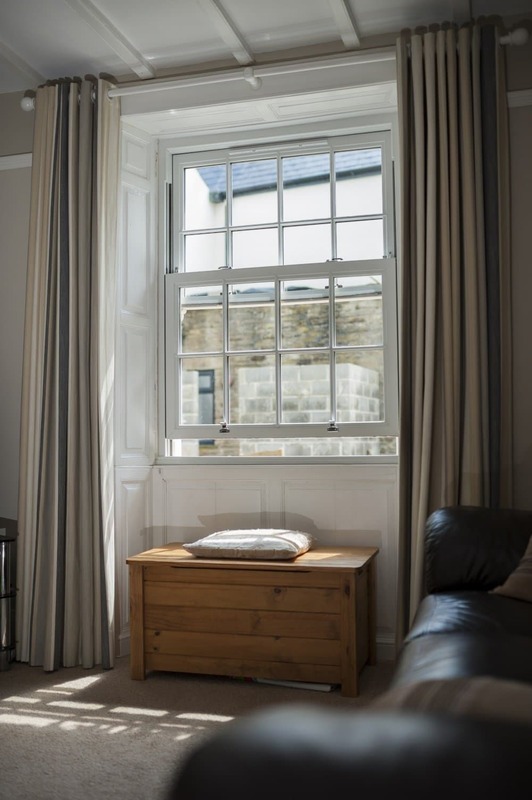 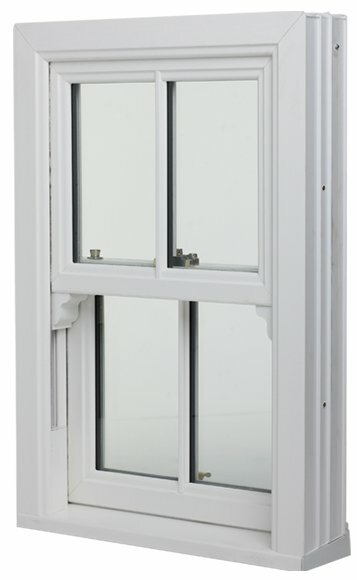 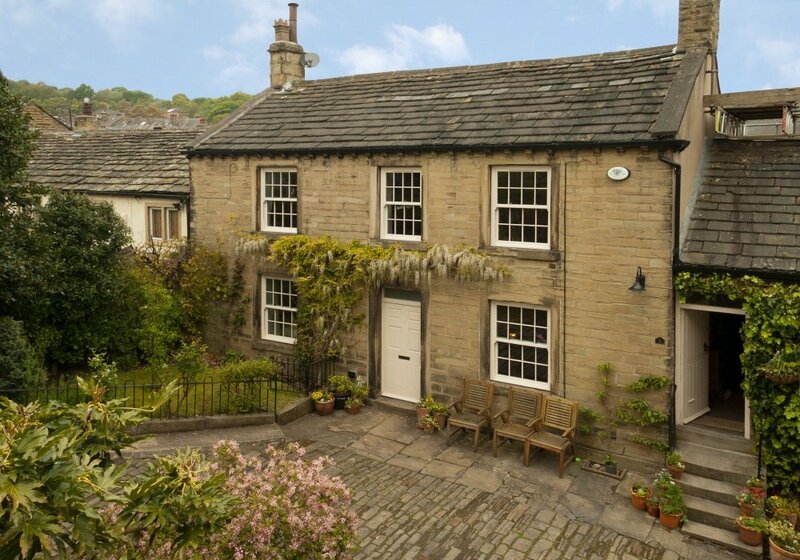 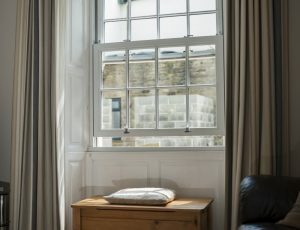 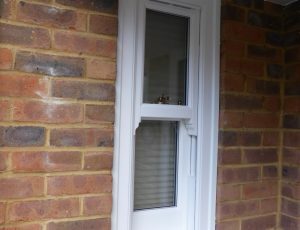 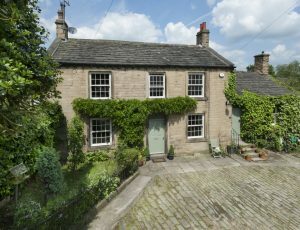 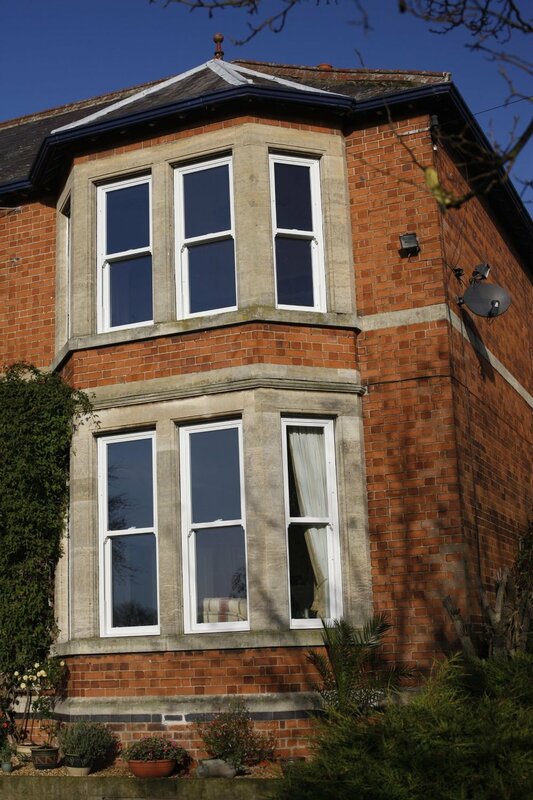 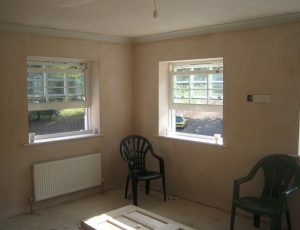 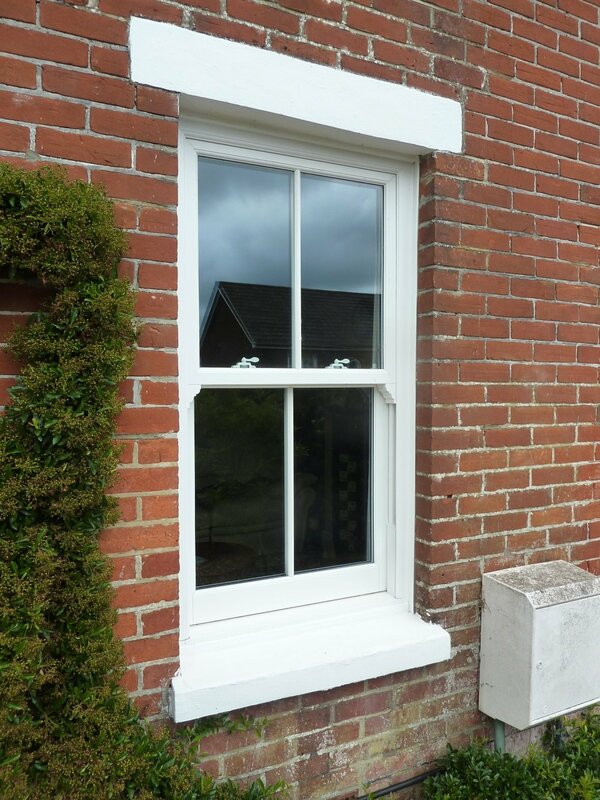 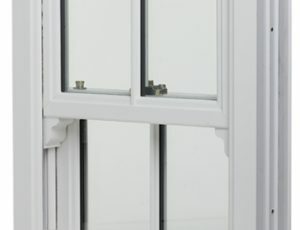 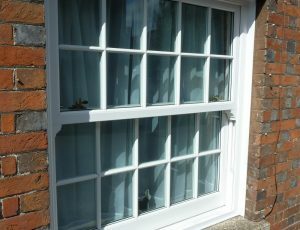 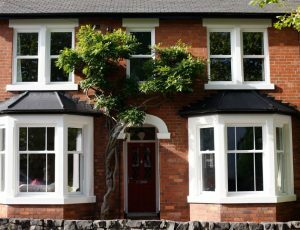 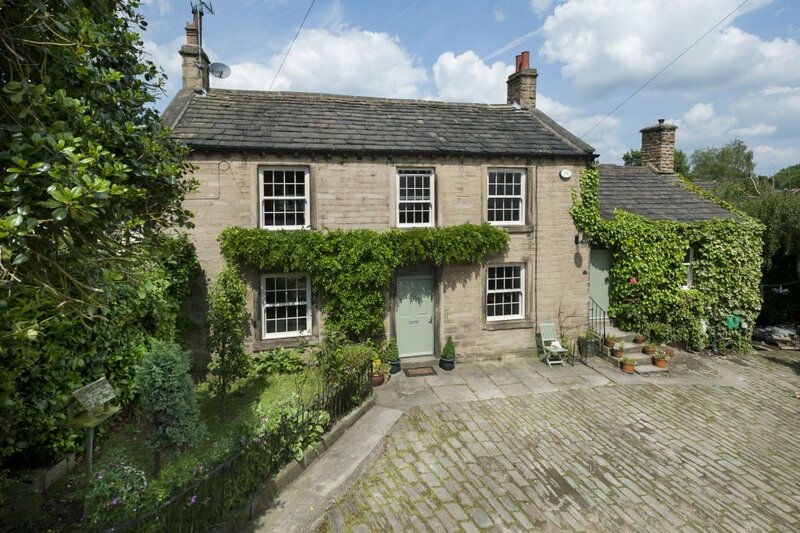 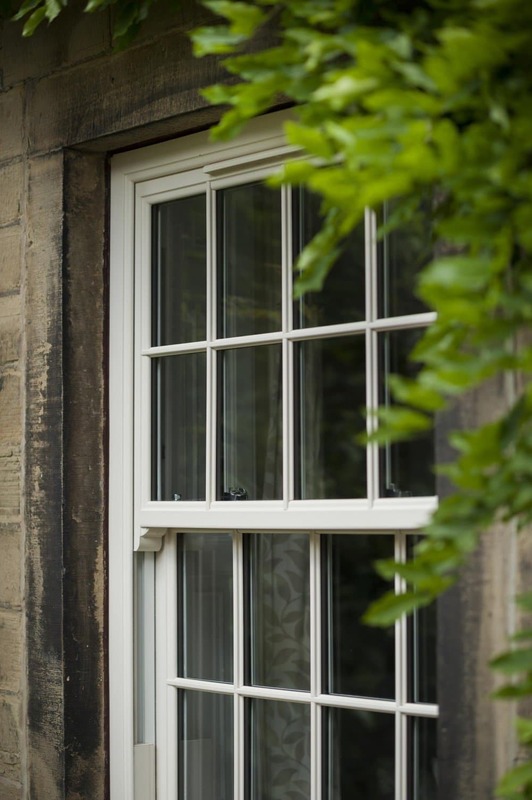 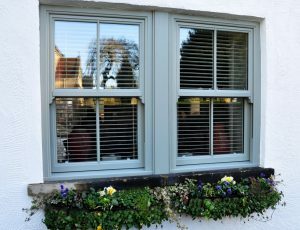 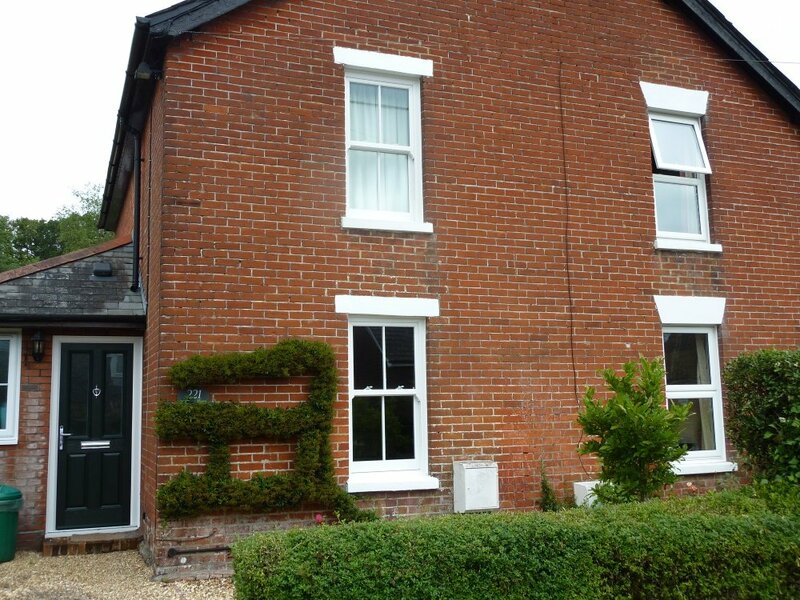 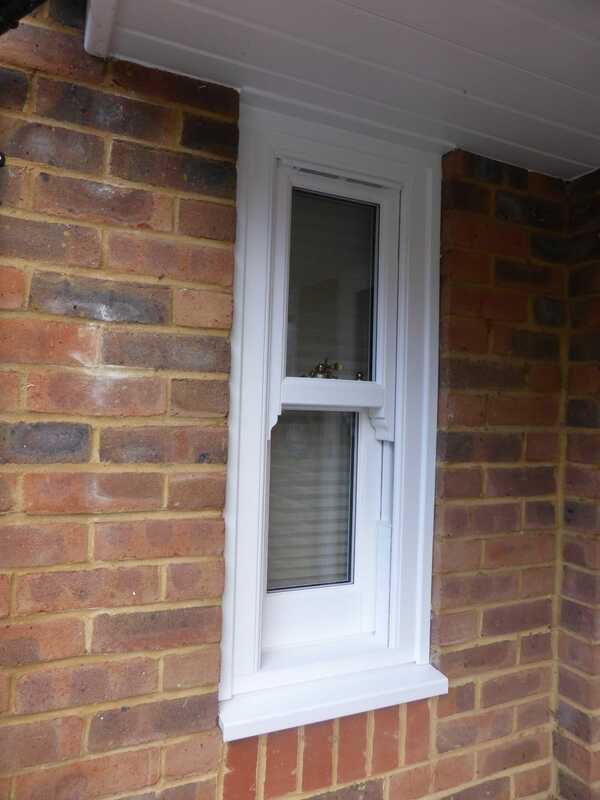 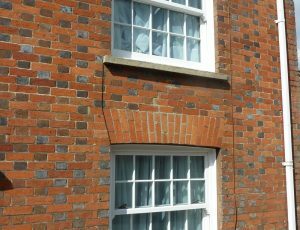 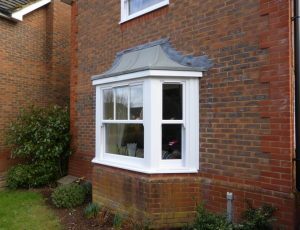 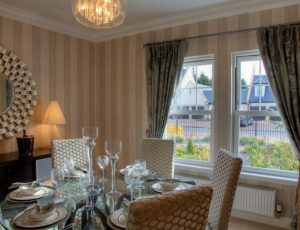 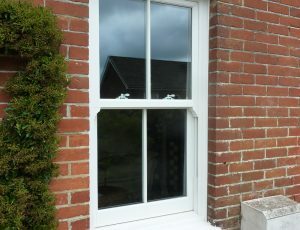 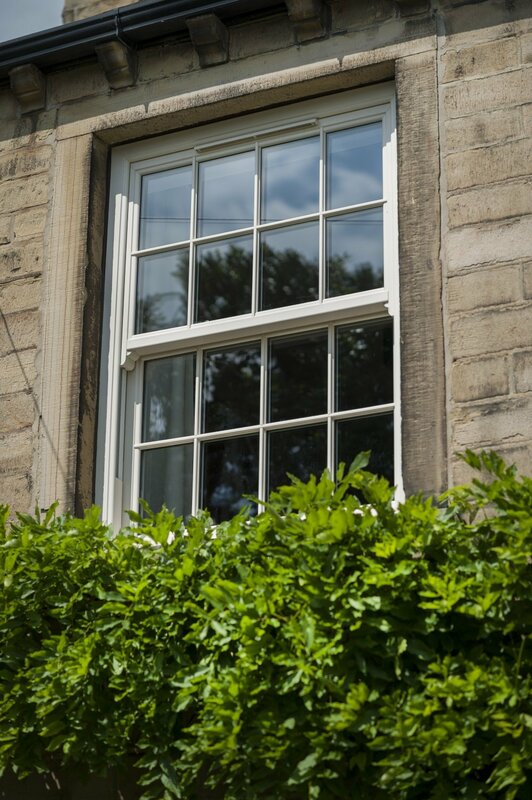 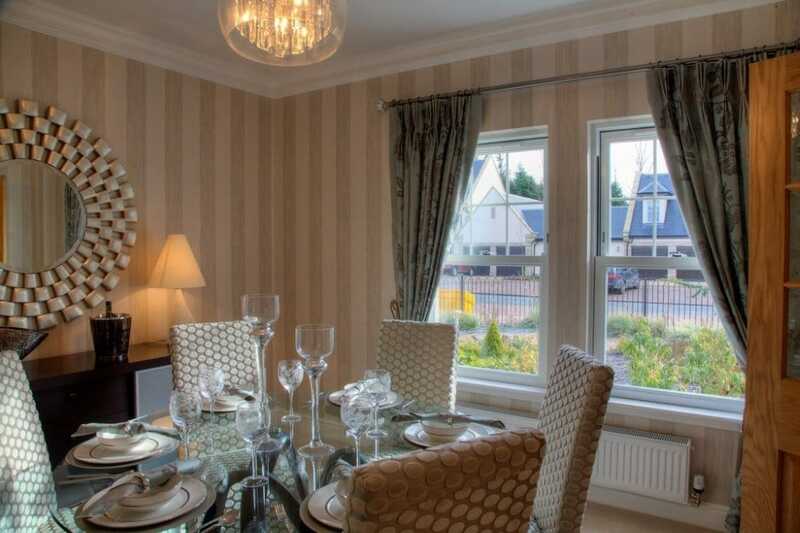 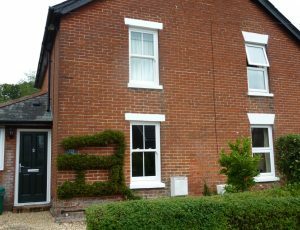 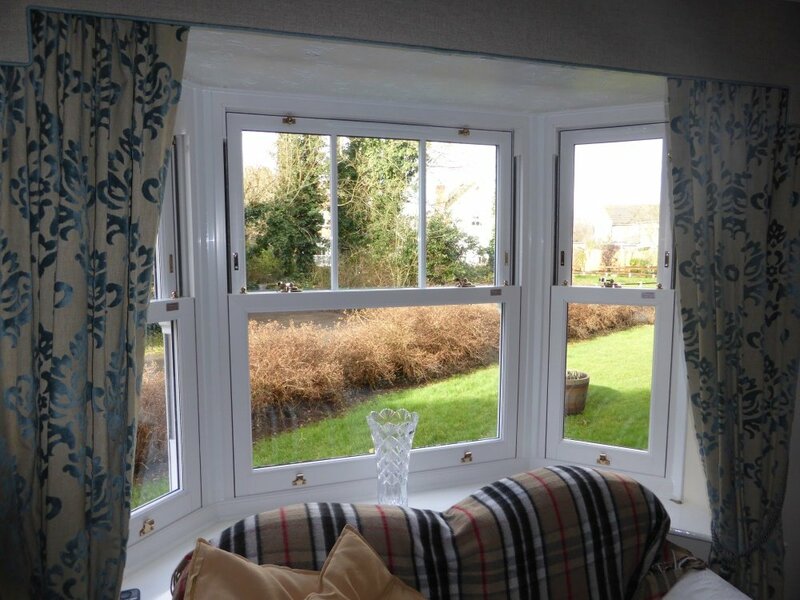 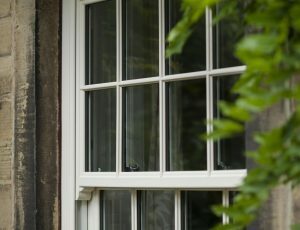 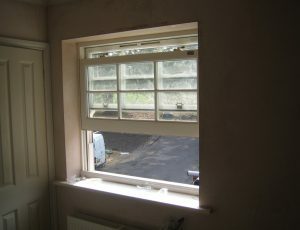 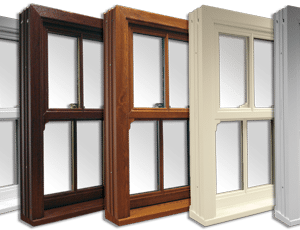 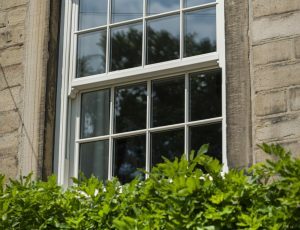 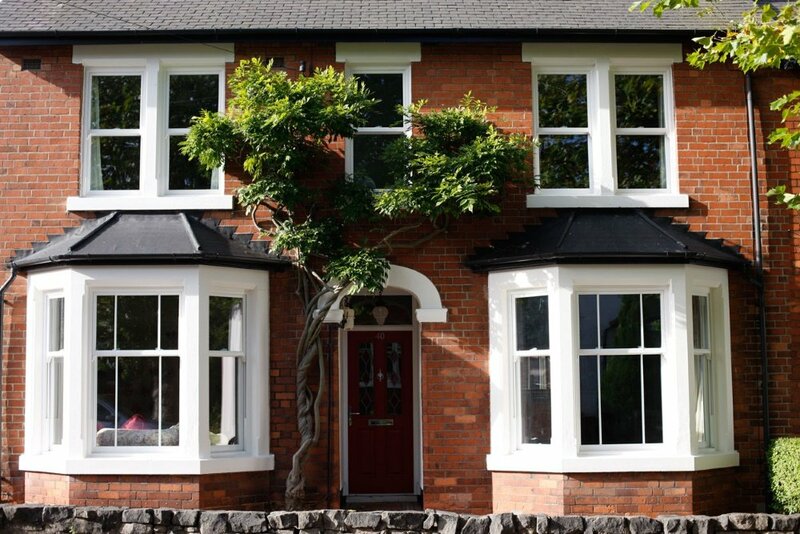 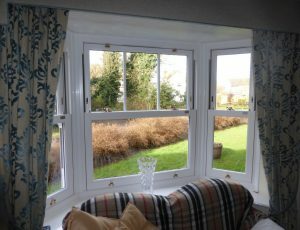 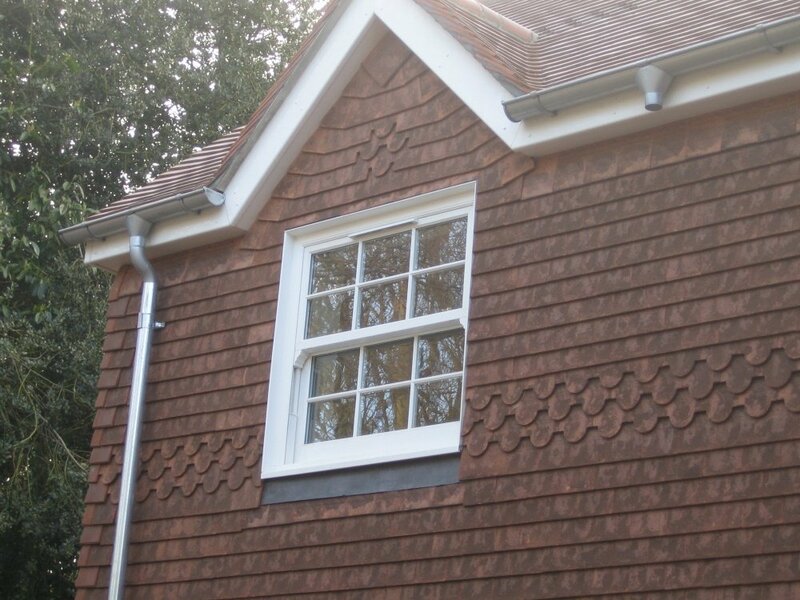 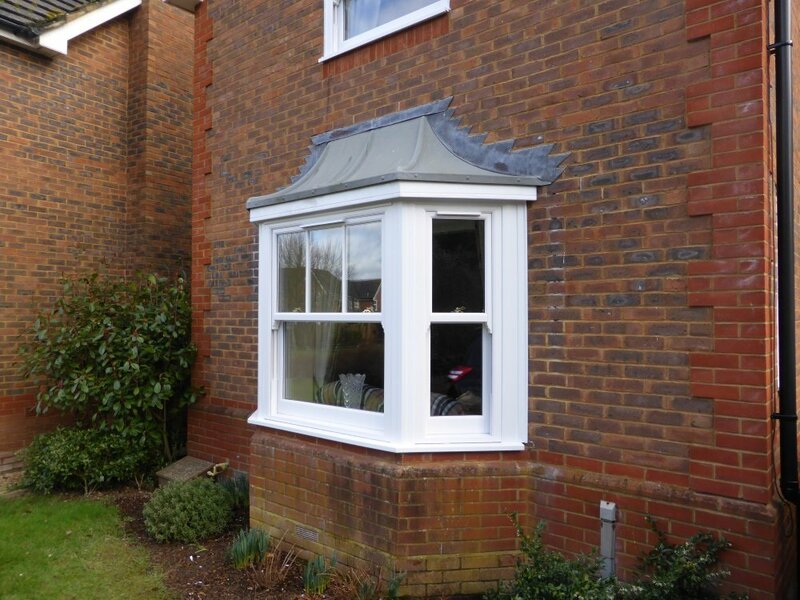 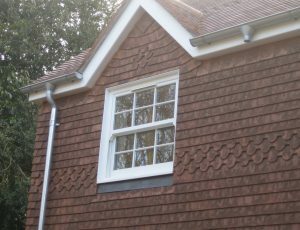 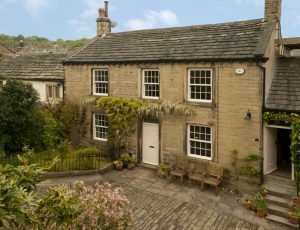 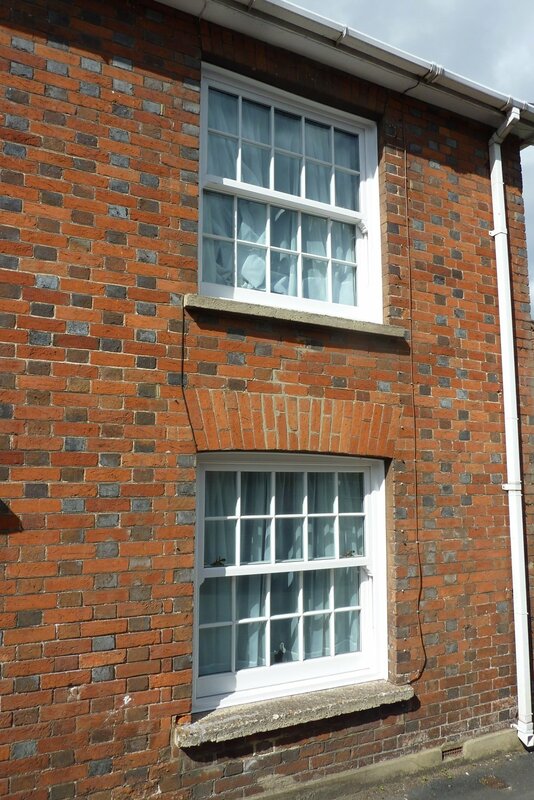 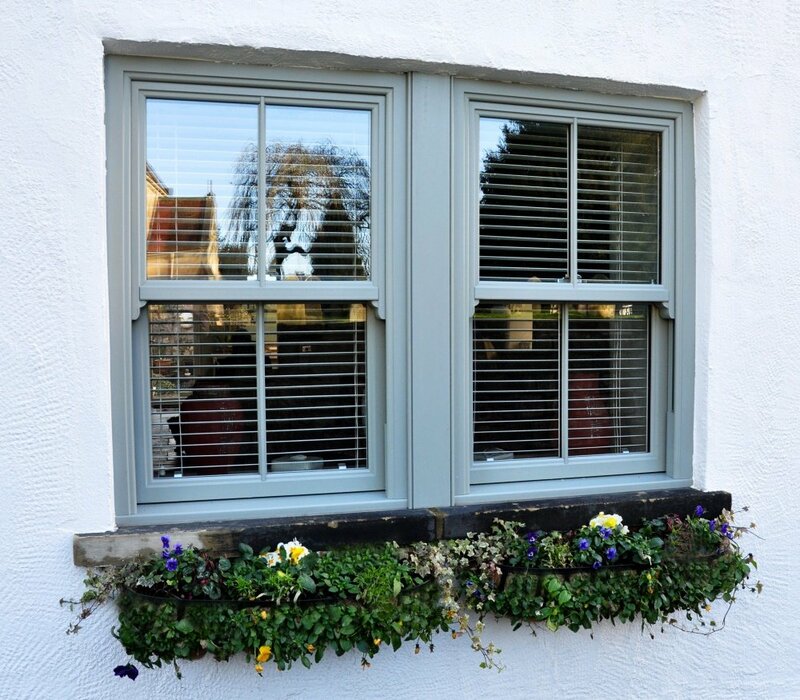 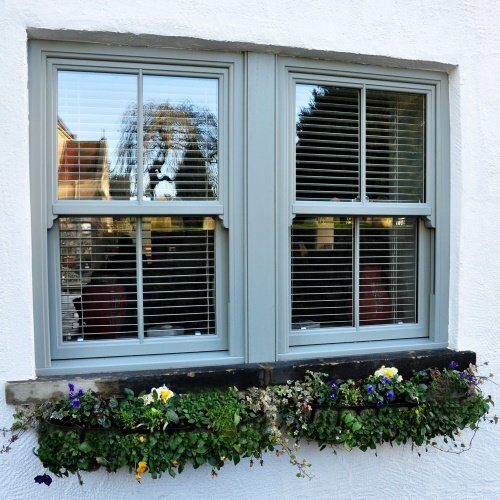 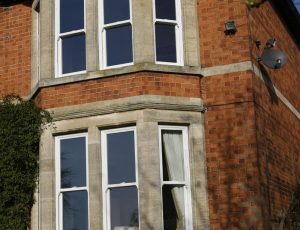 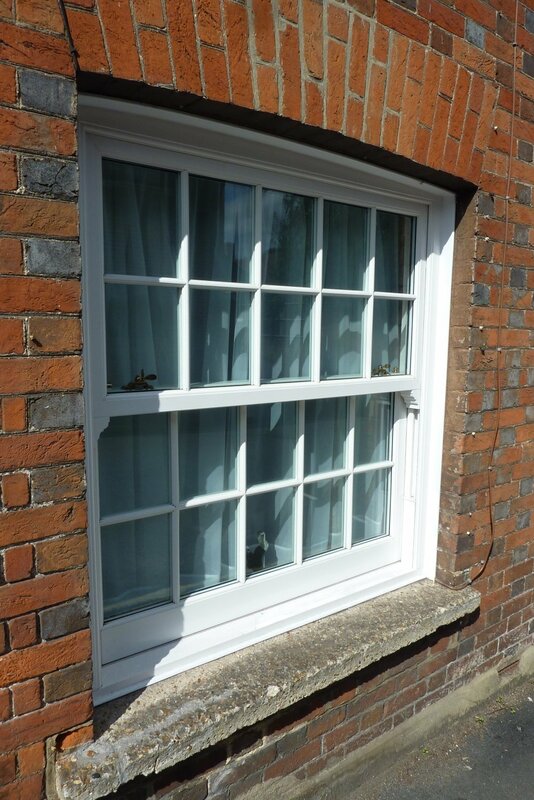 The key differences between double and triple glazing is that the extra window pane within the window design enhances heat retention, as well as making the window even more secure within its frame. 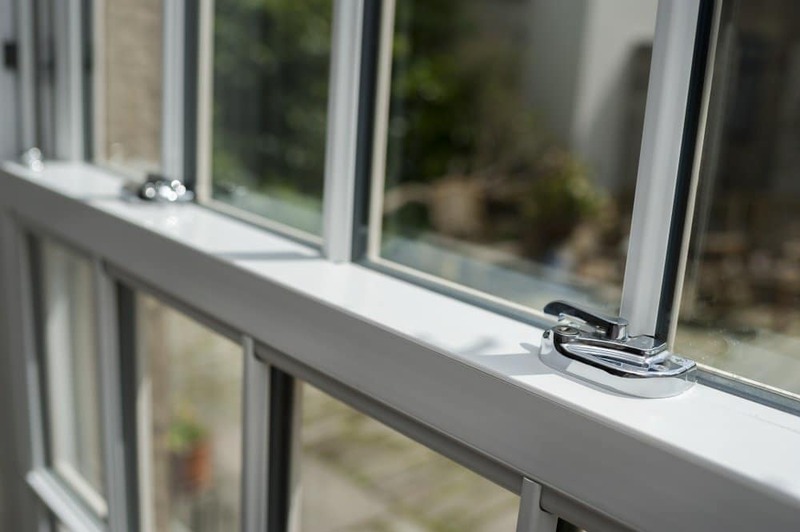 Whether it is heat generated by the sun or heat that has been created indoors, the extra pane in our windows helps to maintain that heat and maximise energy efficiency. 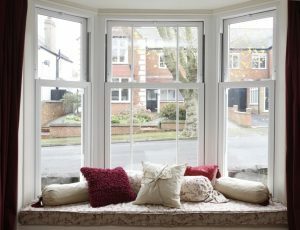 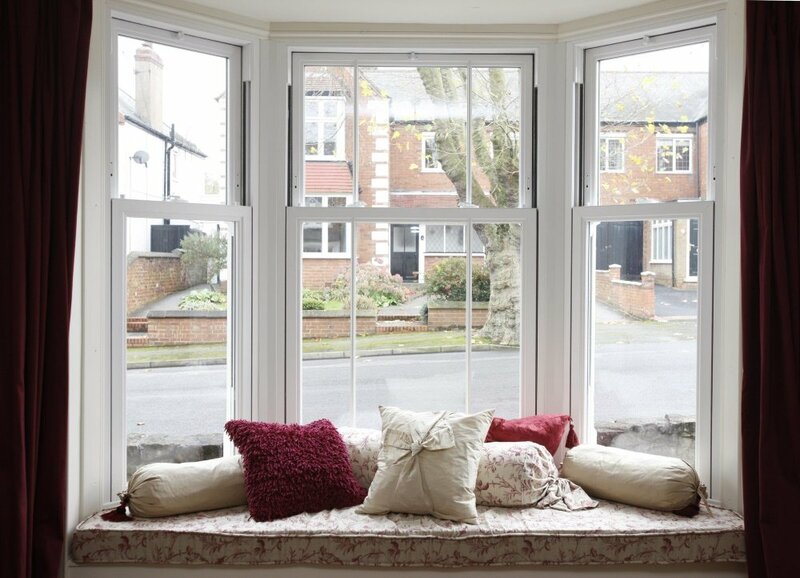 Triple glazing is widely used in colder parts of the world, such as Norway and Sweden because of its ability to preserve heat, not to mention it also helps to reduce outside noise pollution. 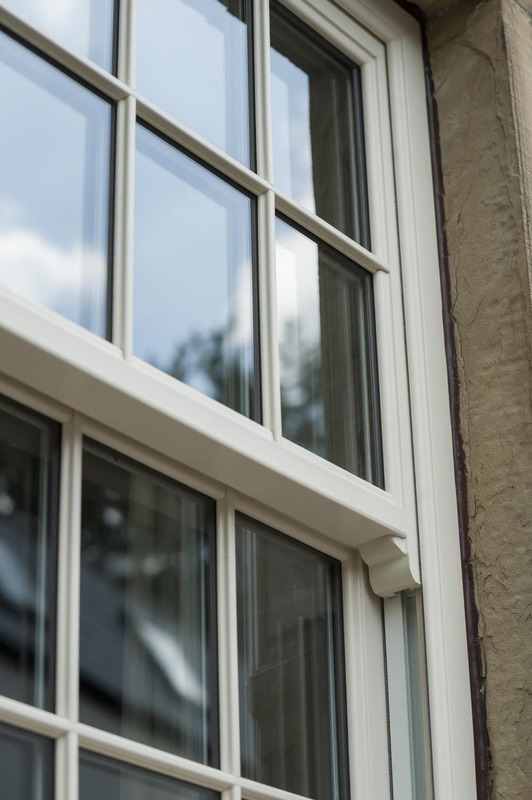 While your bills will be lower, your style will never be higher. 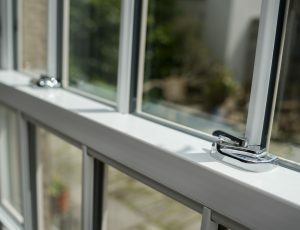 To invest in triple glazing find your nearest showroom to discover what options are available with a no obligation quote.